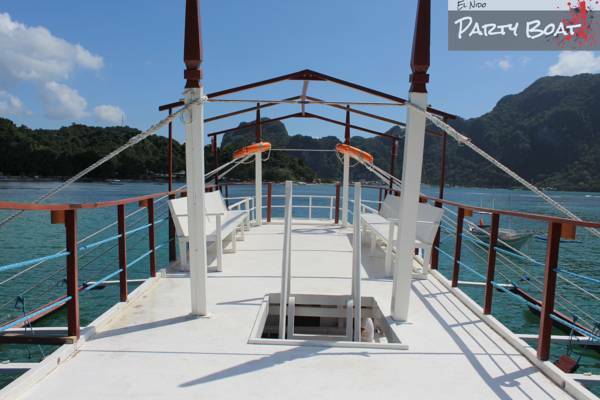 Hire one of the largest boat in El Nido, Palawan, Philippines for your private tour of the islands in the Bacuit Archepelago and beyond! 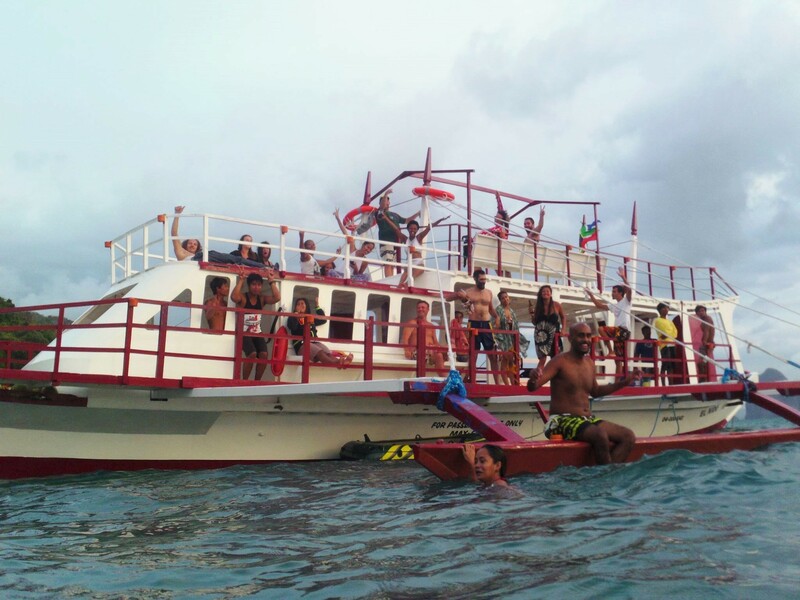 Le Boat feature two levels that can accommodate a maximum of 30 guest passengers with sundeck on the top level, open seating and a cushioned area for sunbathing (additional boats can be arranged for larger groups). 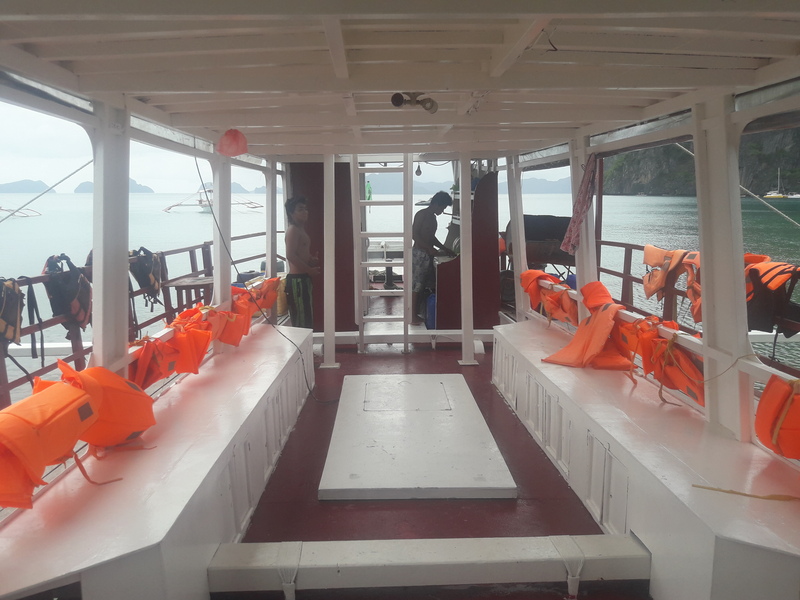 The boat is equipped with a music system, so feel free to bring your own music on your phone or mp3 player, to listen to during your tour of El Nido. Create the El Nido private tour you'd like to see. 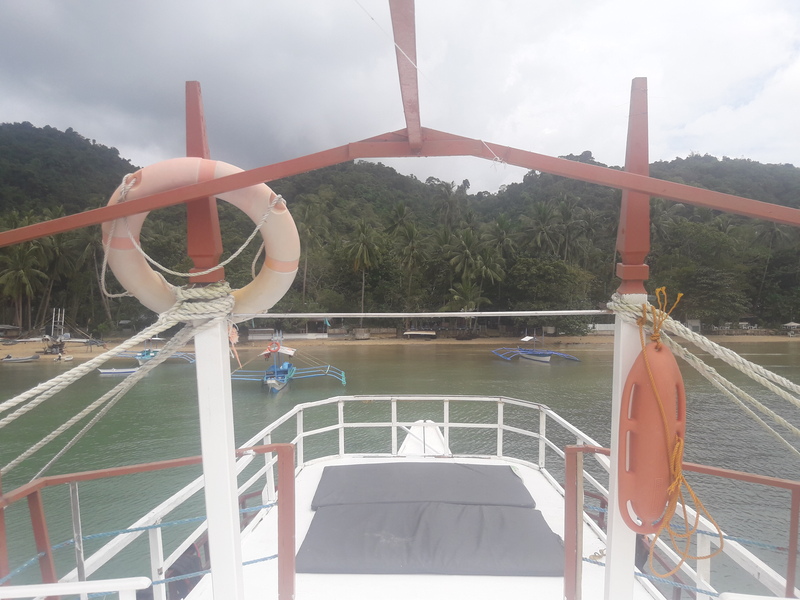 Private Island Hopping Trips in El Nido Bacuit Archepelago start at ~$350 USD for 6 people with BBQ buffet lunch, music, snorkeling equipment, and your choice of 4-6 stops. Let us know where you'd like to go (4-6 stops per day based on distance and time). Some of our favorite stops are Big & Small Lagoon, Cadlao Lagoon, Helicopter Island, Seven Commandos, Snake Island, Pinagbuatan, and some really special beaches and snorkeling areas that aren't on the main tour routes - ask us about them! 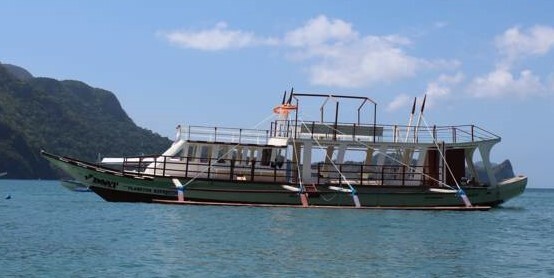 Looking to fully customize your own trip (Coron, Linapacan Island, Culion Island with cabins, camping, etc.)? Want to celebrate a friend's birthday in style, throw your mate a bachelor or bachelorette party, do sunset yoga on a secluded beach, or just take a boat and go for a few days? We're open to ideas and working with you to make your vacation the vacation you've been dreaming of. 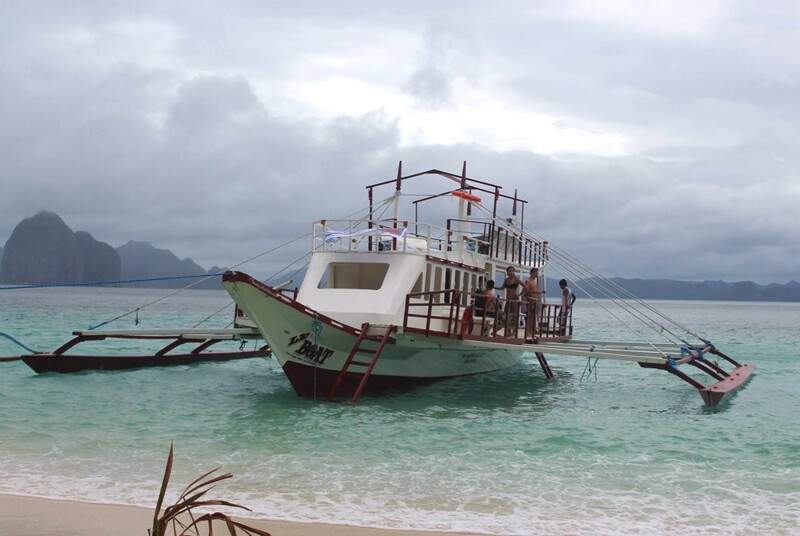 So email us your ideas (info@elnidopartyboat.com) and we'll come up with a package for you.